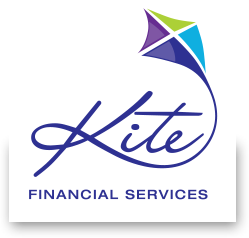 Kite Financial Services – helping you and your family understand benefits. The Age Pension can form the cornerstone of some people’s retirement income. We can help you review your investments and assets to ascertain the possibility of you qualifying for a pension. We’ll review your situation and look at your assets, including property, investments and superannuation savings, and assess how these could affect your social security entitlements. To find out how we can help you maximise your social security entitlements, call 1300 695 830 or email us.